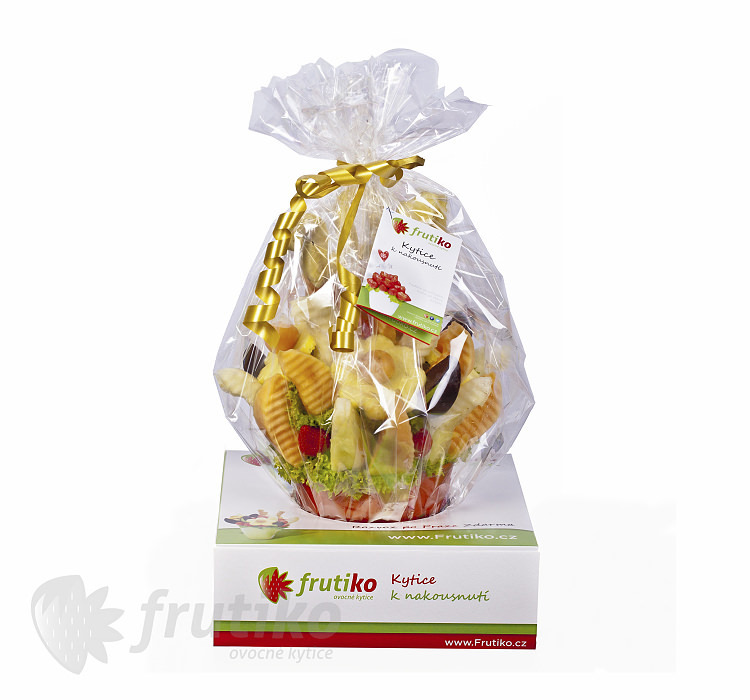 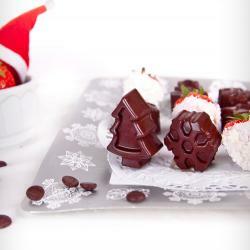 Christmas Wish is the original flowers from fruit , that complement every style celebration of New Year and Christmas party. 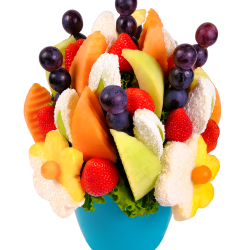 Just when ordering this flower in comment part write the name or number (maximum 5 letters / numbers). 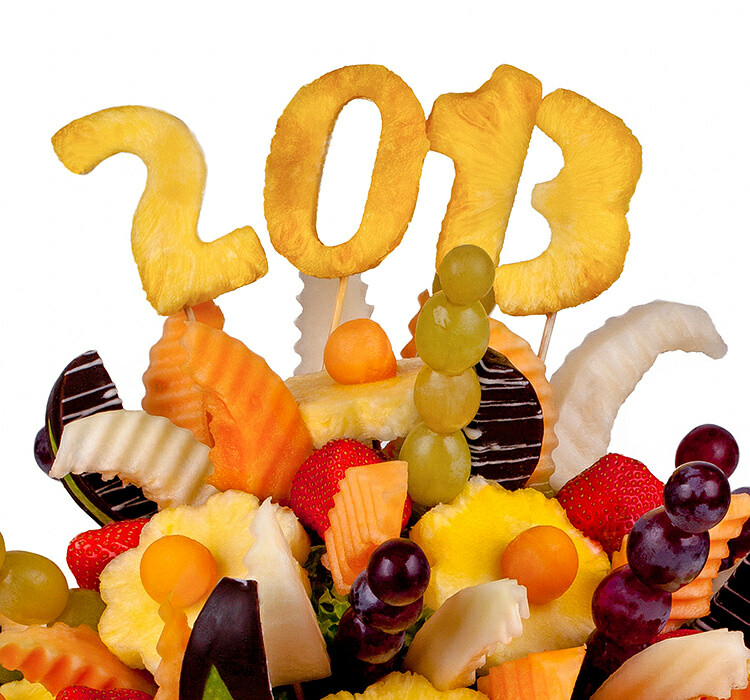 Numbers or names are included in the bouquet price. 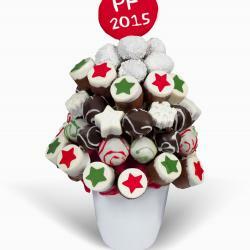 Order this original decoration for your Christmas party. 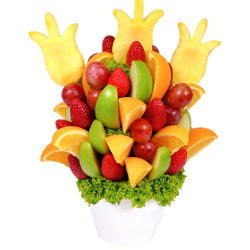 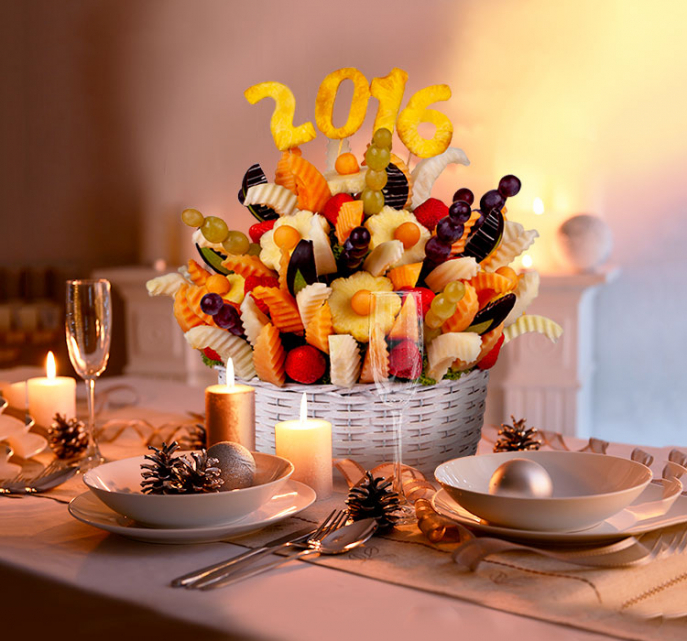 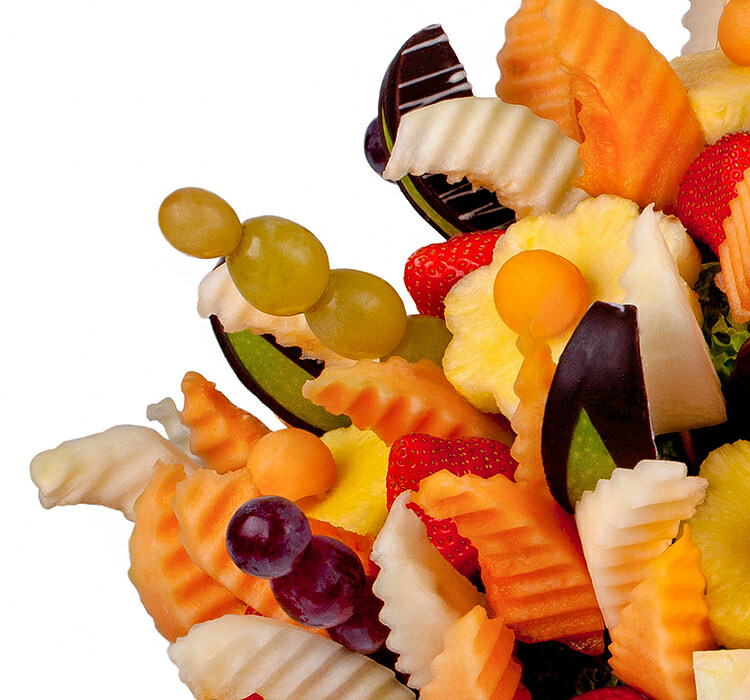 This Christmas flower contains cantaloupe and melon slices, grapes, strawberries, pineapple daisies and max 5 pineapple letters.